Baltimore is about a 2 hour drive from south central Pennsylvania. 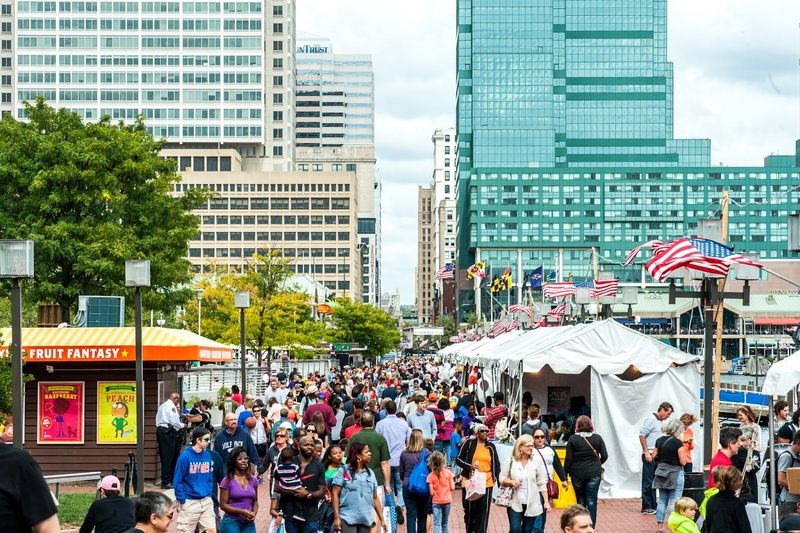 During the summer season we love to spend some time down there enjoying the summer festivals, visiting the National Aquarium, the zoo, walking around Inner Harbor and all sorts of other great family-friendly activities. Travelers headed to Baltimore this summer will be greeted with a host of outdoor concerts and festivals. And located in the center of it all, Hampton Inn & Suites Baltimore Inner Harbor has introduced new packages and offers that make the most of the steady stream of planned events. · The Merryland Music Fest will entertain guests at the historic Merriweather Post Pavilion, July 8-11, 2016. The festival makes its debut this year with an exceptional lineup of musicians, local artisans, philanthropic organizations, and crowd performers. 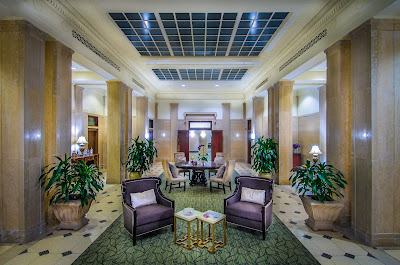 To celebrate the festival, Hampton Inn & Suites has teamed up with the festival and CID Entertainment to offer two overnight packages: a 3-Night VIP Travel Package for two ($1,829) and a 3-Night Super VIP Travel Package for two ($2,329), both of which include festival admission (pit access for the VIP package; pit and premium reserved seats for the Super-VIP package), round-trip transportation between the hotel and the festival, and two event posters. 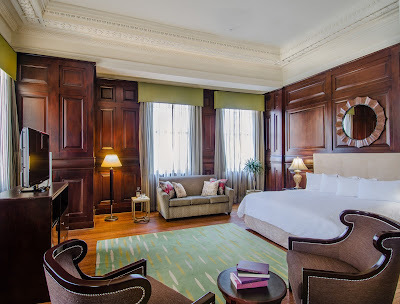 · Guests looking to explore Baltimore’s landmarks at a more relaxed pace may book the hotel’s Segs in the City package, which includes overnight accommodations, a guided Segway tour of the Inner Harbor, and a gift bag packed with local favorites. Rates for this package start at $184 per night, and it is available until Sept. 13. 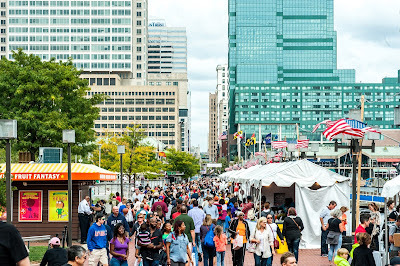 · Summer travelers may also opt for the flexible Baltimore Summer Concert & Festival Package, which allows guests to book overnight accommodations for up to four people during the festivity of their choice. A complimentary tote bag filled with treats will also be given to guests so they may snack between activities. Rates for this package start at $129 per night, and it is available until Sept. 15. Hampton Inn & Suites Baltimore Inner Harbor is known for its collaborations with local music festivities. Most recently, the hotel worked with the WPOC Country Radio’s Ultimate Access Luke Bryan contest on April 8, where one lucky winner was selected to receive two front row tickets to Luke Bryan’s concert at Royal Farms Arena; an opportunity to meet Luke Bryan, Little Big Town, and Dustin Lynch at the show; backstage access to take part in the official pre-show toast with Dustin Lynch and his band; and overnight hotel accommodations for two at the Hampton Inn & Suites Baltimore Inner Harbor the night of the show. Complimentary full breakfast and WiFi are available to all guests. For additional information and bookings, please visit the hotel’s web page or call 410-539-7888. I like how Hampton Inn & Suites Baltimore Inner Harbor has collaborated with local music festivities. There are all sorts of packages that allow people to choose the one they can best afford.